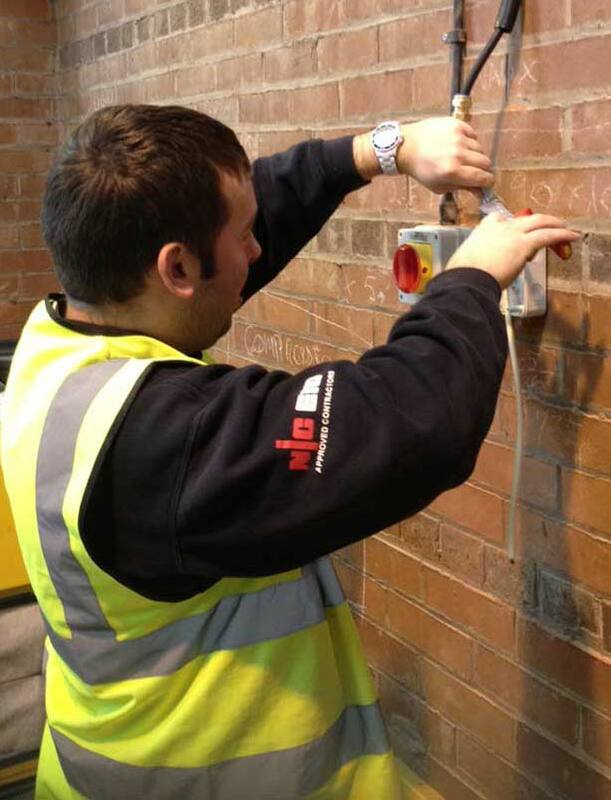 Addison Electrical are an NICEIC approved contractor based in Cheadle Hulme, Greater Manchester. We serve homes and businesses not only in Greater Manchester but in the North West and beyond. 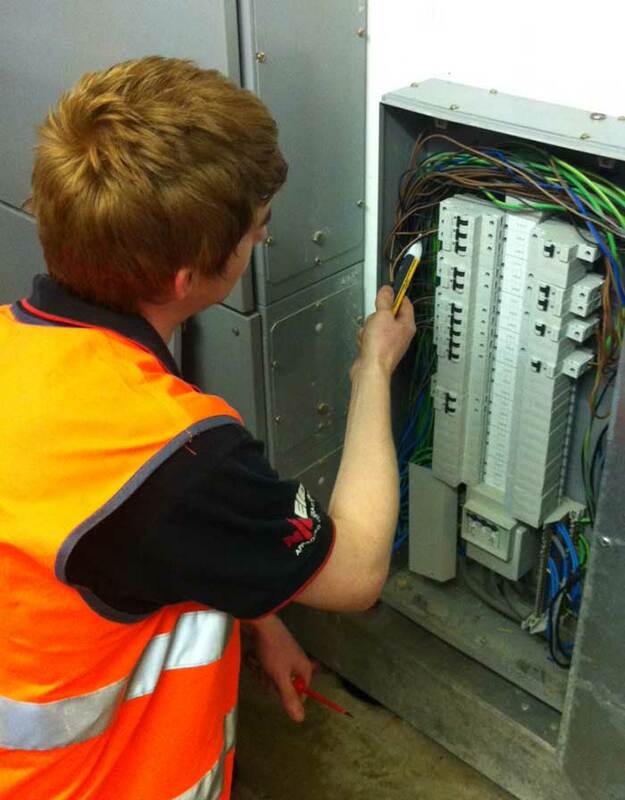 Addison Electrical can provide you with complete electrical solutions, ranging from simple installation work to large scale inspection and testing services and complete LED lighting refurbishment projects, as well a range of many other electrical services. As a family run business we understand the needs of our customers across the spectrum - from individual domestic property owners to private landlords who own and run several properties, right through to large national property management companies involved in the running of HMO’s (houses in multiple occupation). We strive to offer a level of service above and beyond the average contractor and we have grown in tandem with the needs of many of our long term customers who have continued to use our services after receiving the levels of quality and care they require. Our experienced and qualified engineers use the latest in smartphone based technology which not only minimises the use of paper based certification and reports, but also provides an ecologically friendly and modern way to update customers on the progress of works.